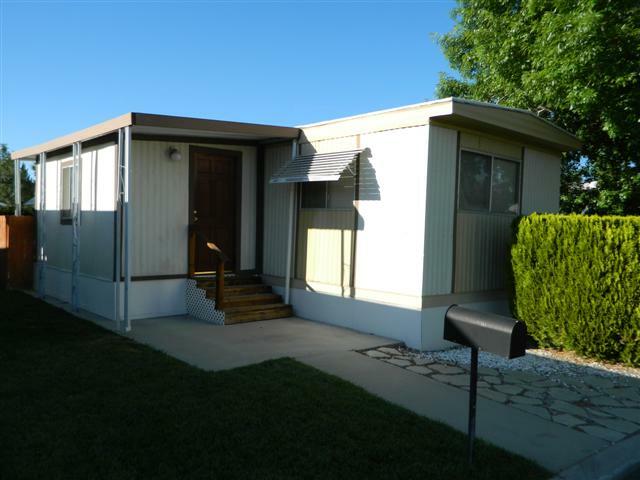 This 2 or 3 bedroom, 1.5 bath mobile home in Highlands Family Park in Bishop California. Well-maintained both inside and out. Extra large backyard with automatic sprinklers. Updated kitchen appliances include oven, range, refrigerator and microwave. Washer, dryer and freezer remain. Painted interior is nice and bright. Furnishings remain as part of purchase price.